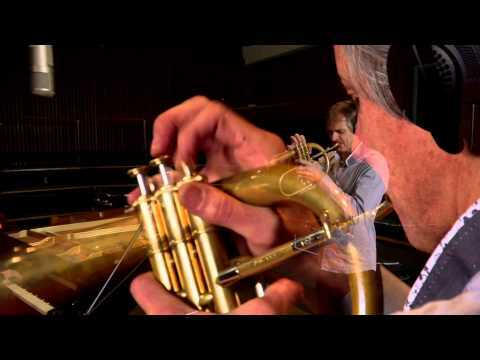 You're currently browsing page: /trompeter-musiker-komponist/18/inside-out?lang=en of www.markusstockhausen.de. Enthusiasm coupled with outstanding ability. 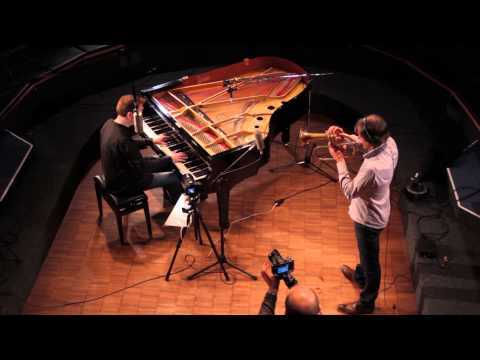 INSIDE OUT brings together two of Germany and Europe’s finest improvising musicians: Florian Weber, Echo and WDR Jazz award winner and Markus Stockhausen, the renowned trumpeter and composer and also WDR Jazz award winner are both masters of their trade. Both are classically-trained performers deeply interested in the process of creative expression… of looking INSIDE and OUT… with intensity at things, searching for echoes, resonance – insights. They have been playing together since 2008 and have not, in that time, lost their love of experimentation. Rich and colourful compositions from both musicians can be heard, inspired improvisation and intuitive musicality unite to become a harmonious entity while unimaginable sounds are coaxed from the instruments. 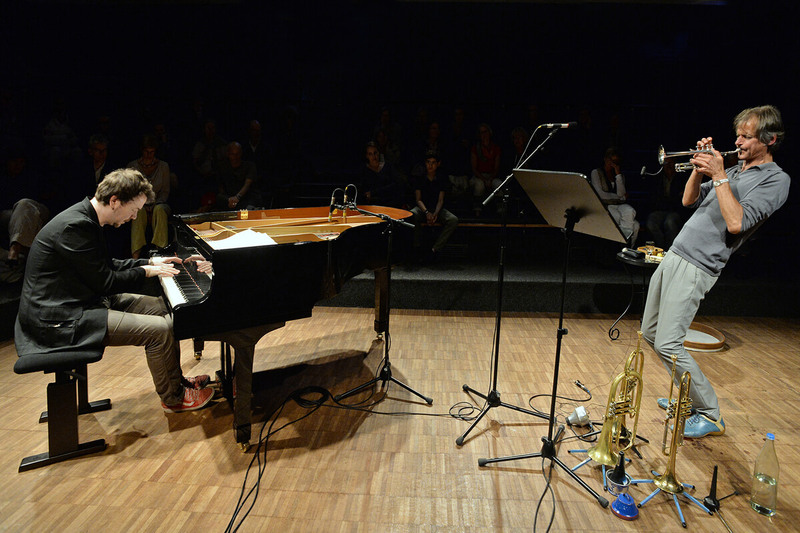 The two musicians are at home in the classical and jazz worlds and place high demands on their tonal culture. In concert the two allow the audience to share in their musical dialogue which is always a search for the “magical moment” on stage. The colour mix of their music is wonderfully wide, ranging from buoyancy and joyous abandon, to limpidity and floating beauty. At times their lines blur imperceptibly between composition and improvisation, finely distilling the two. Fiery bursts alternate with playful melodies and luminous sound-fields, to make their concerts an unforgettable experience. A spellbinding musical treat. The magic of “Inside Out” can unfold best of all in chamber music halls or good jazz concert halls. In churches Florian Weber can be heard on the organ also. In July 2015 they recorded in Lugano together with producer Manfred Eicher a CD for the reputed ECM label. ALBA is out now !! CD INSIDE OUT PLANNED PUBLICATION ON ECM IN 2016. Press fotos in high resolution please download here. Festival Time in Jazz, August 2017 in Ozieri, Sardegna, Italy. Bild: Gerhard Richter, Köln. Please mention source and photographer if photos are downloaded for publication purposes.